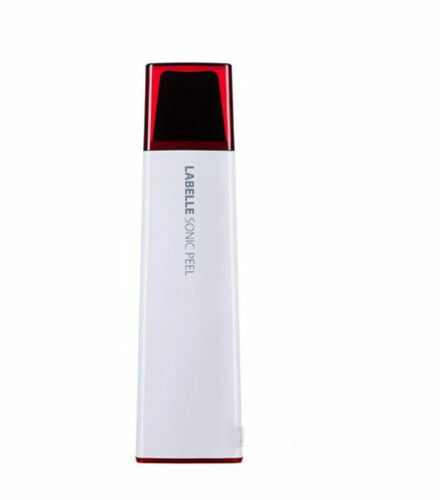 How does the Labelle Sonic Peel work? The professional peeling for you. 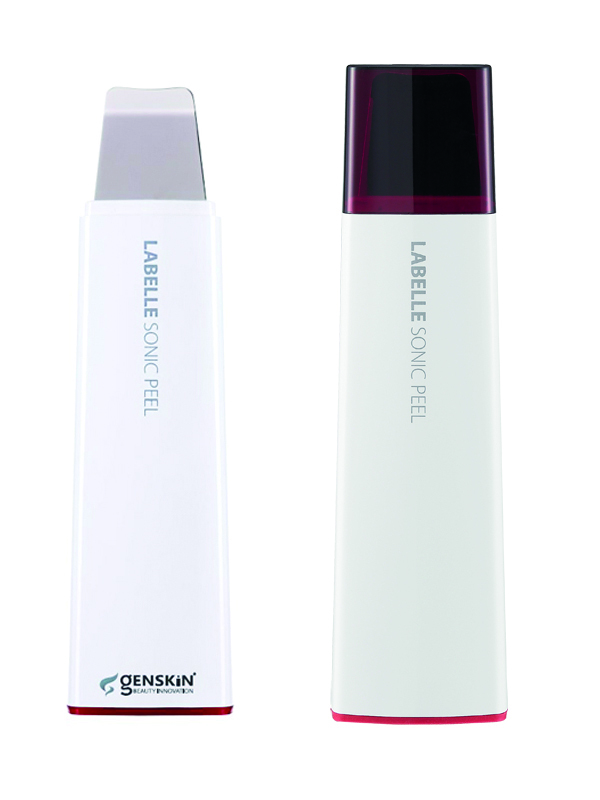 Professional peeling using ultrasonic technology for a deep pore cleansing of your skin. Strong ultrasonic vibrations, generated at the tip of the scrubber, causes water to get mix with sebum, toxic substances, bacteria, cosmetic residue, etc. 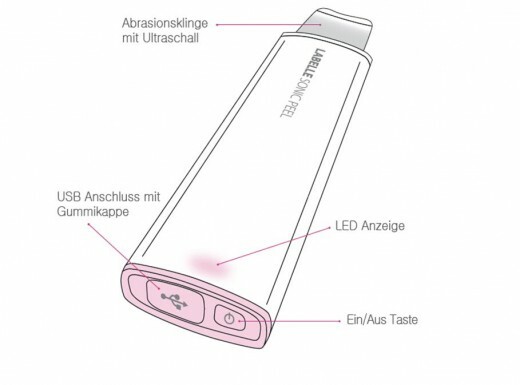 The strong vaporization will remove substances from the skin. 30kHz Ultrasonic Vibrations It generates “elastic waves” which spreads the water into fine particles resulting in microscopic water particles. Micro massage stimulates the blood flow and supports cellular regeneration and purification of the skin.